Contains the active ingredient: Betamethasone Dipropionate (equiv to Betamethasone 0.5 mg) 0.64 mg, which is a type of medicine called a corticosteroid. 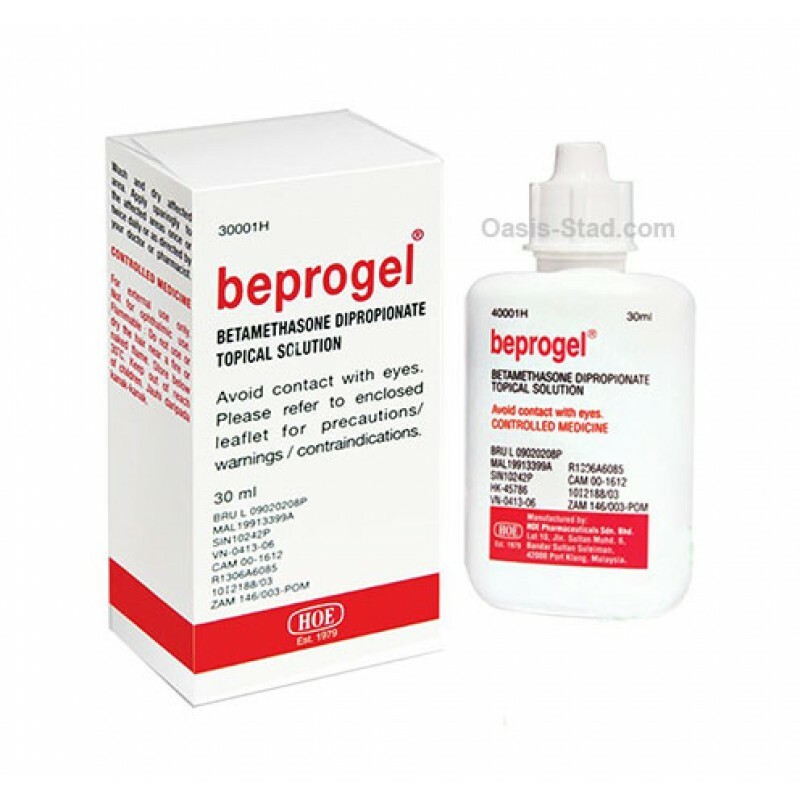 Contains betamethasone formulated as a scalp application, which is thinner and easier to apply to the scalp than the betamethasone ointments and creams used on the rest of the body. It is used to treat inflammatory disorders of the scalp, such as psoriasis and seborrhoeic dermatitis.